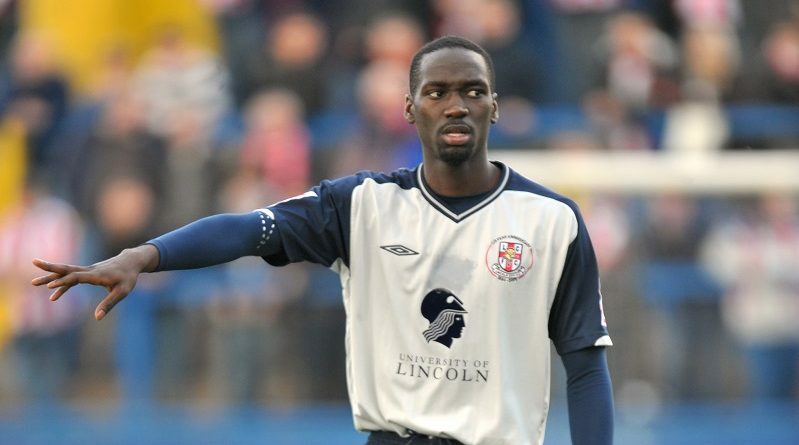 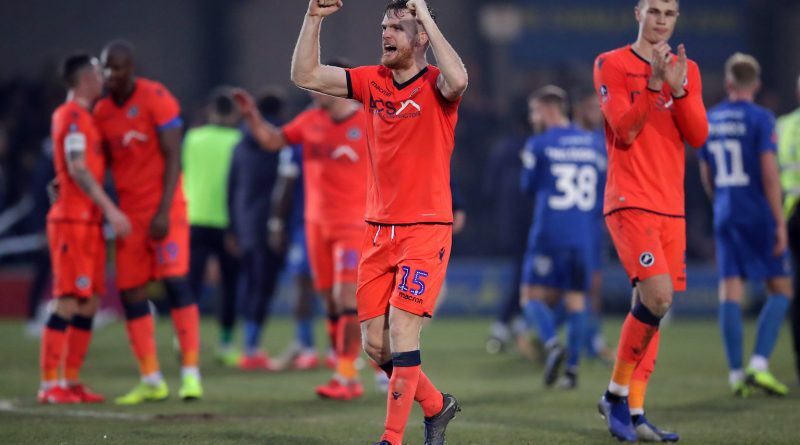 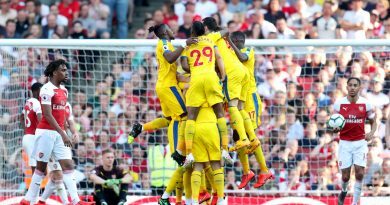 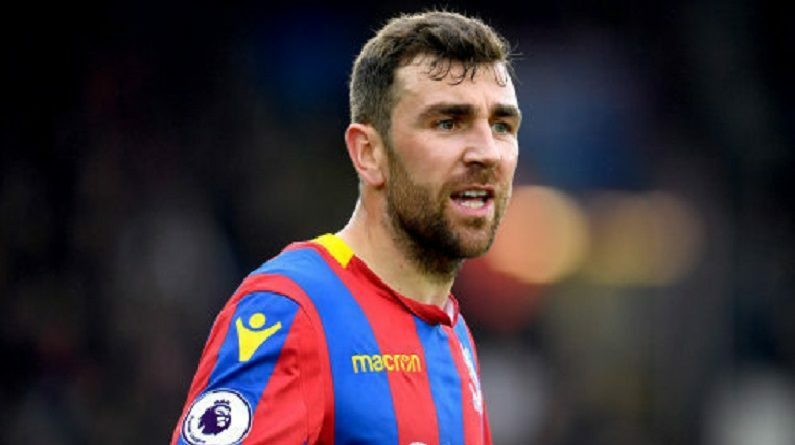 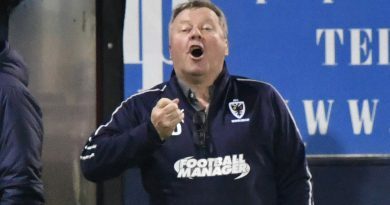 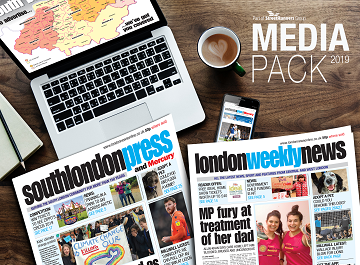 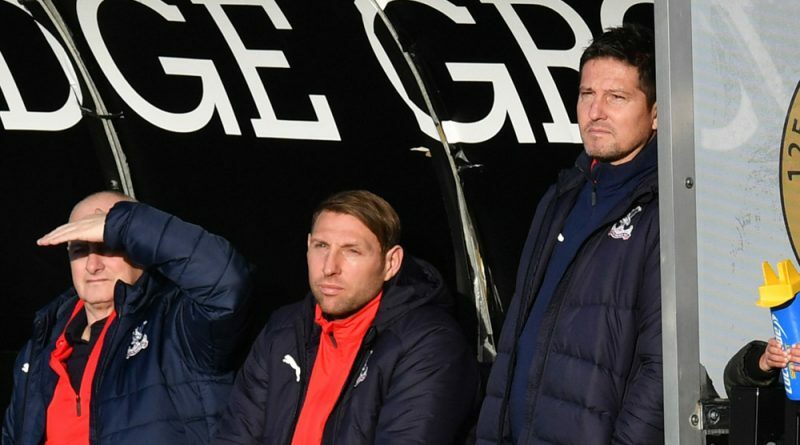 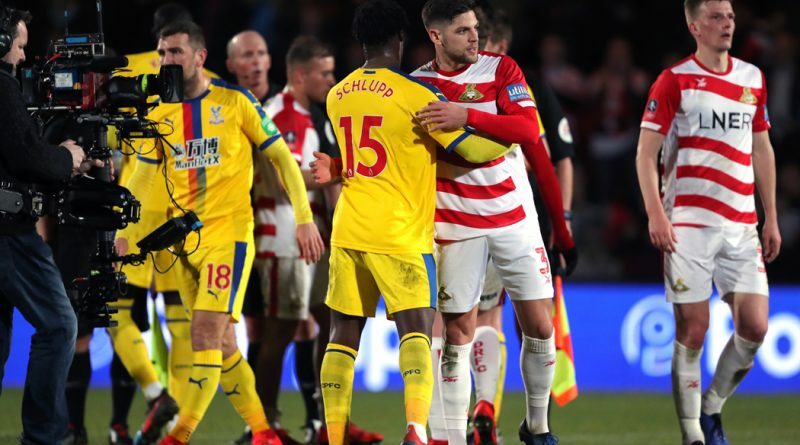 BY YANN TEAR yann@slpmedia.co.uk Palace Ladies boss Dean Davenport says he will make changes to his team, after accusing his charges of lacking passion, following a tame FA Cup exit. 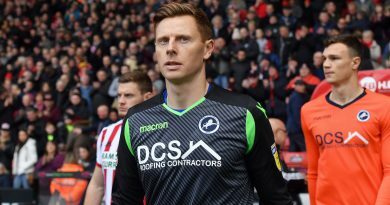 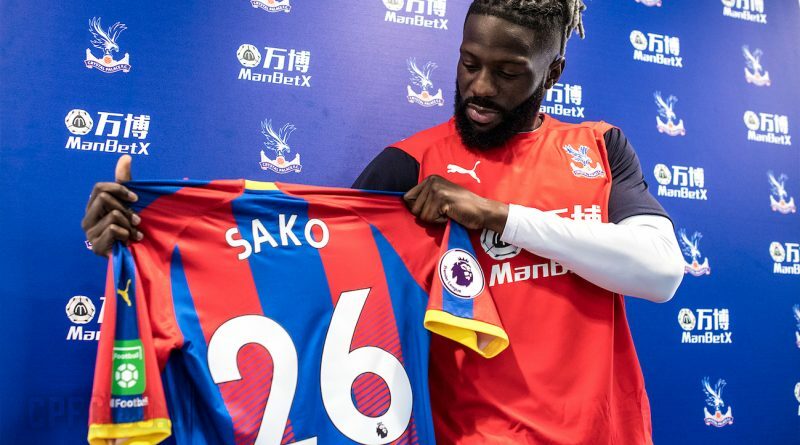 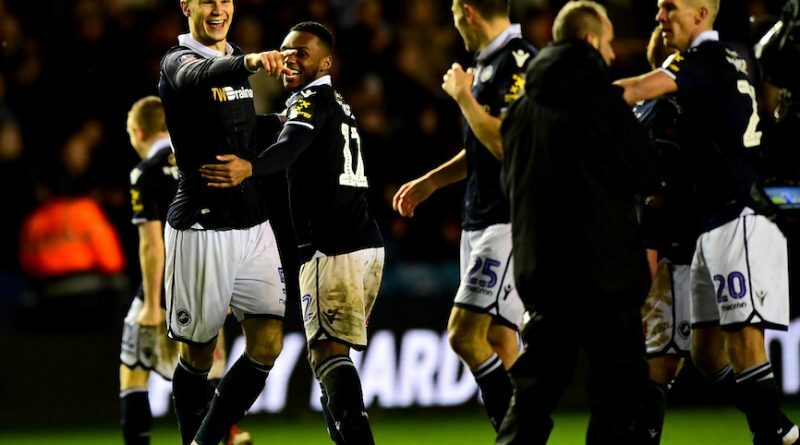 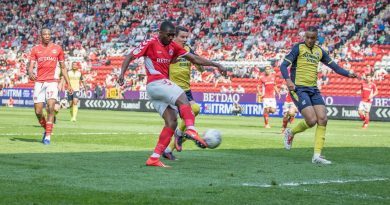 The January transfer window closed last week, and here RICHARD CAWLEY got the lowdown from fans from each of our professional clubs to see how they viewed the transactions completed. 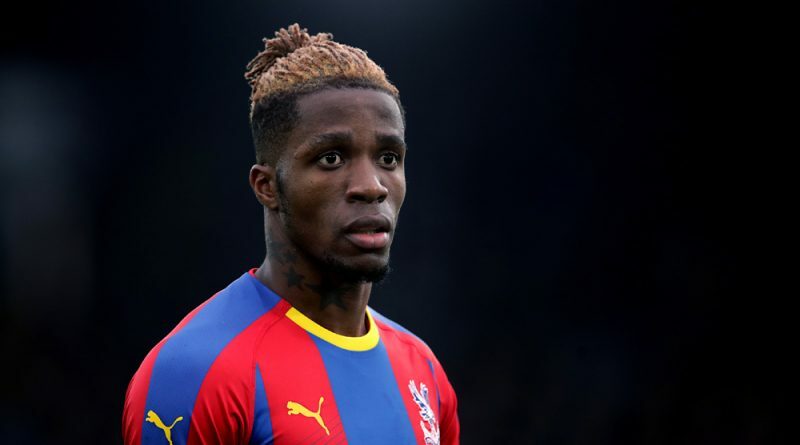 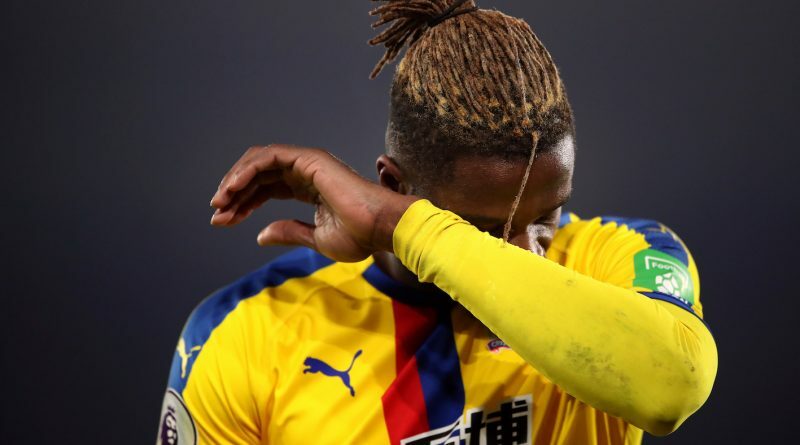 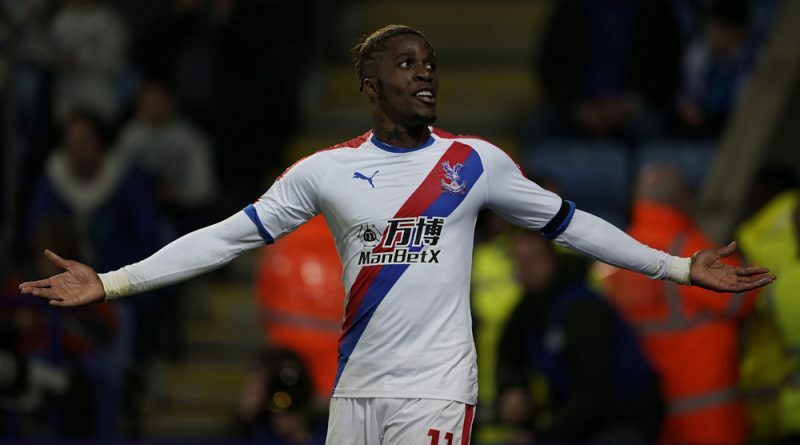 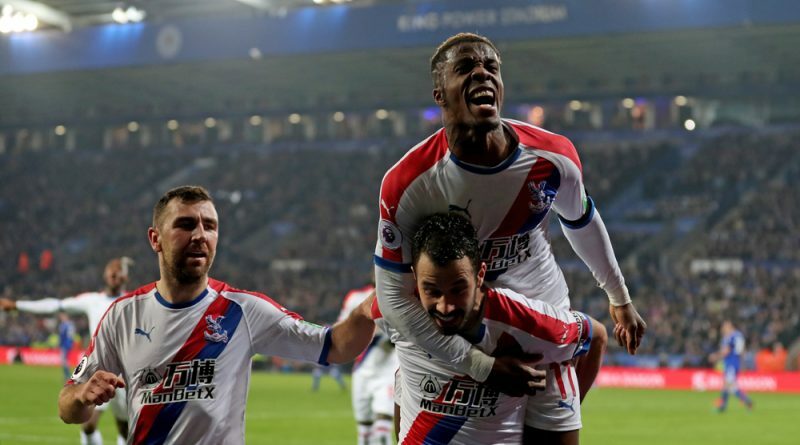 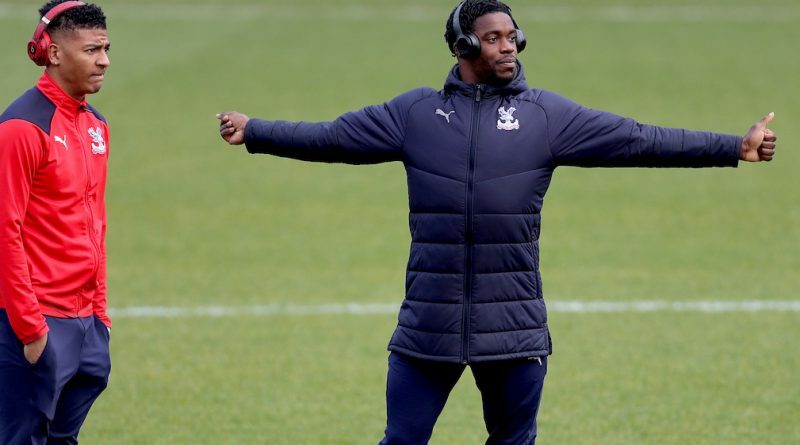 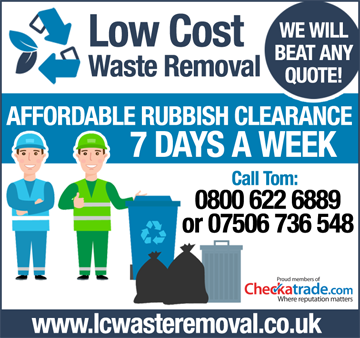 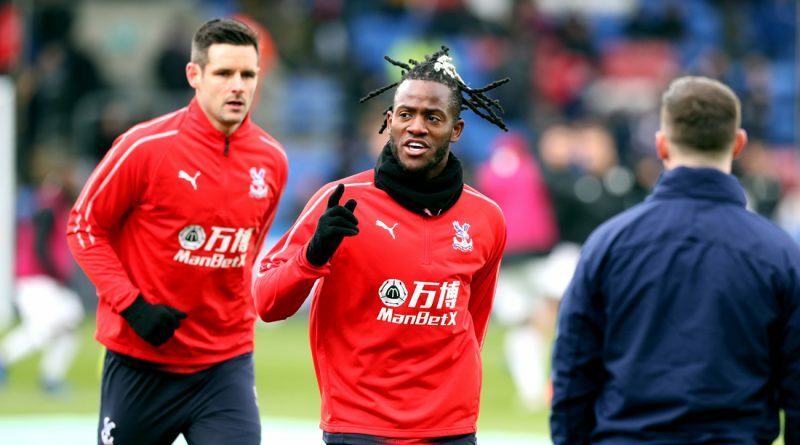 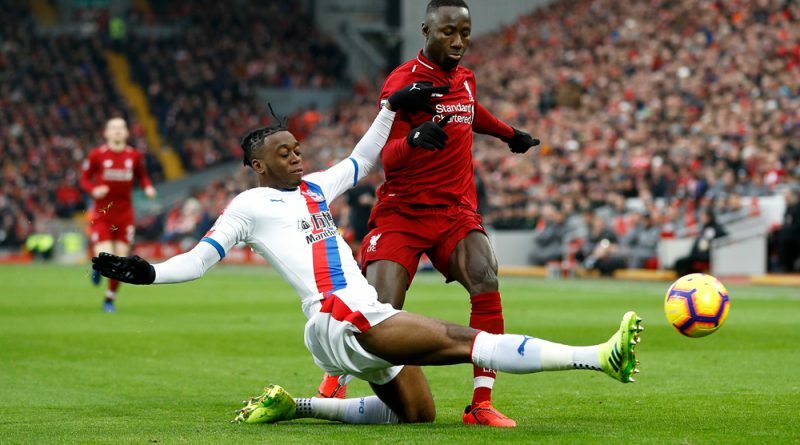 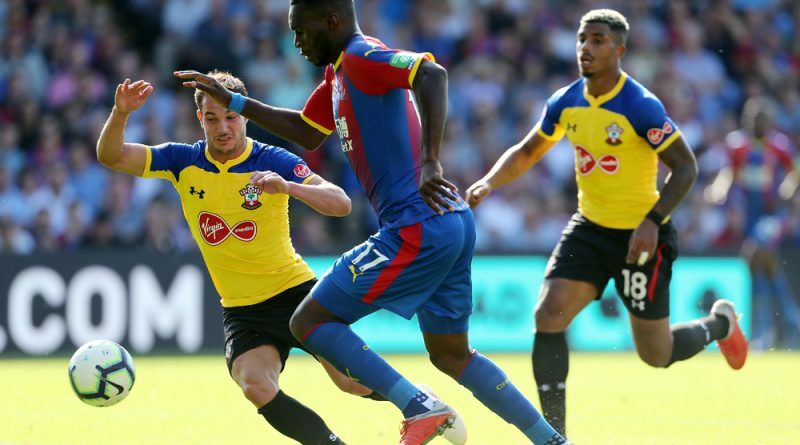 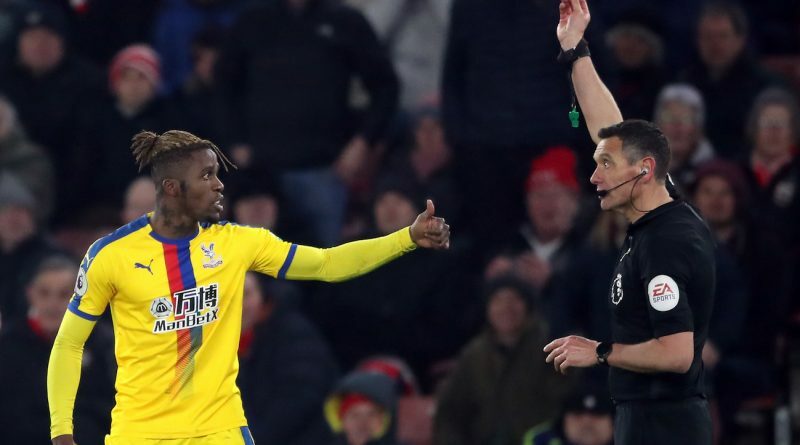 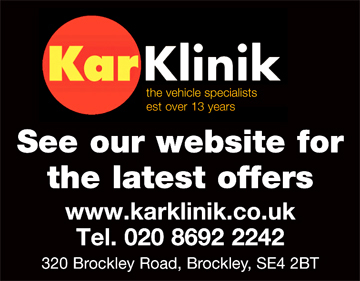 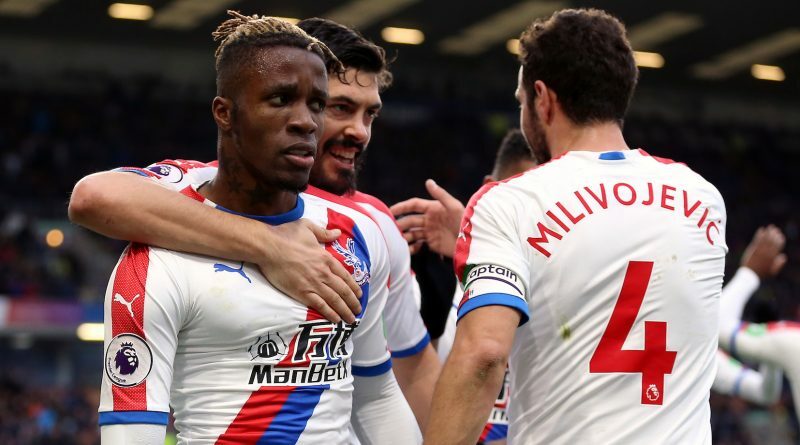 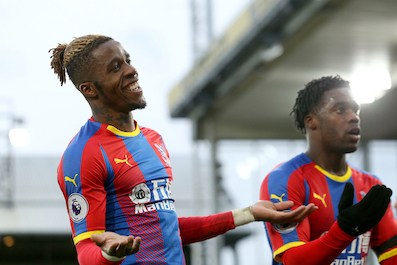 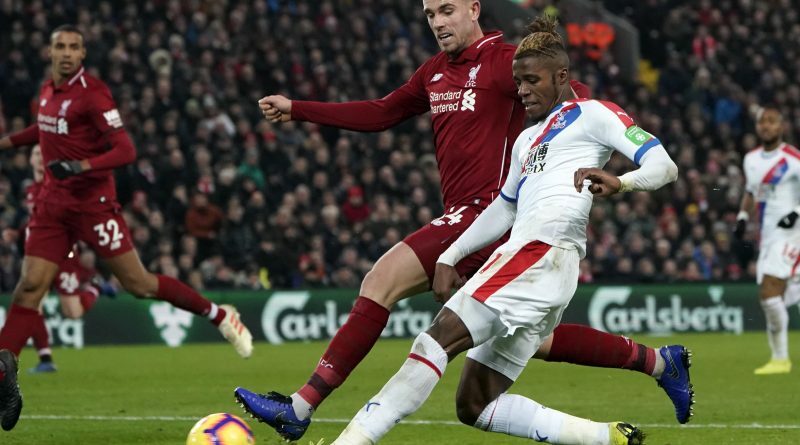 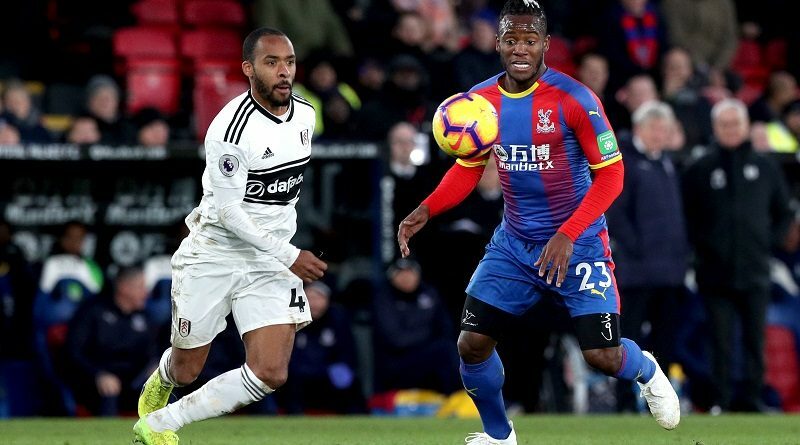 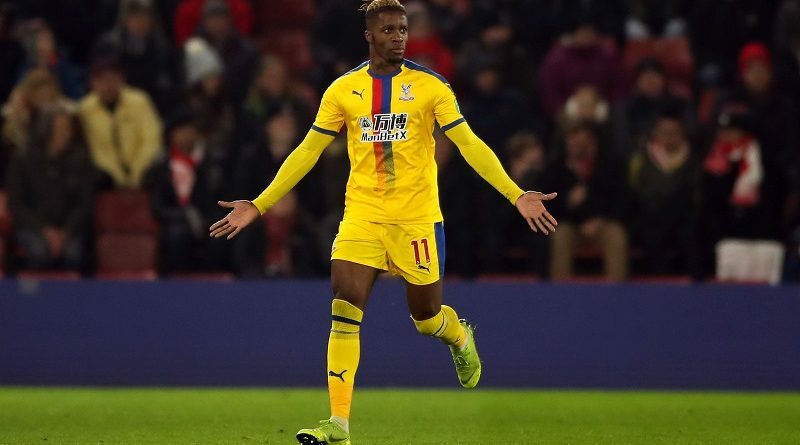 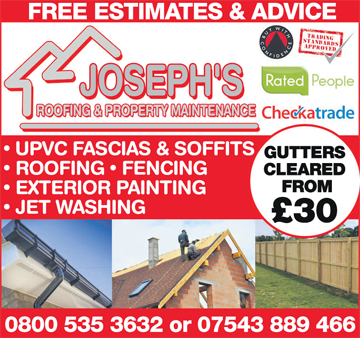 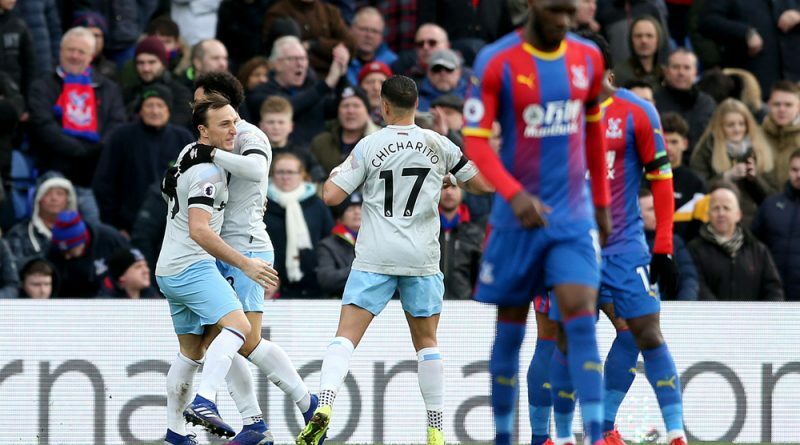 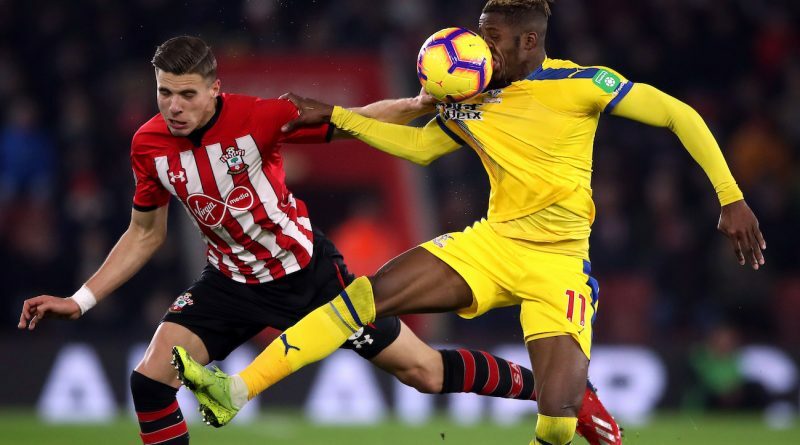 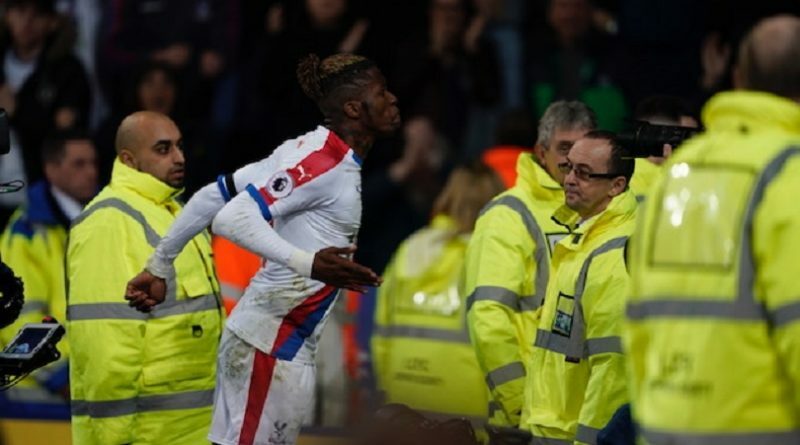 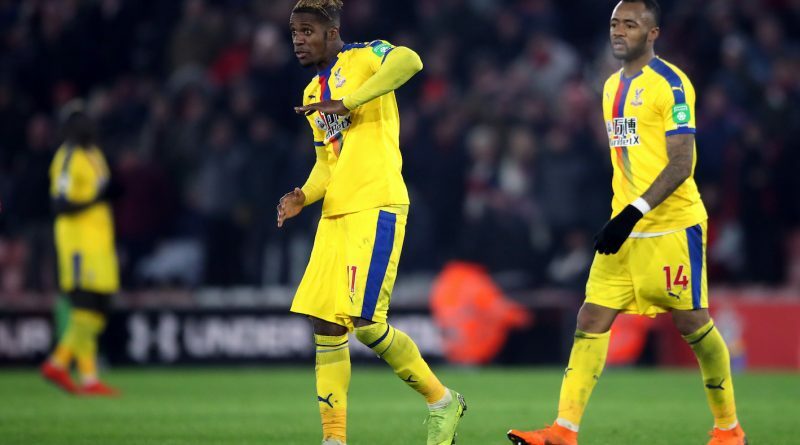 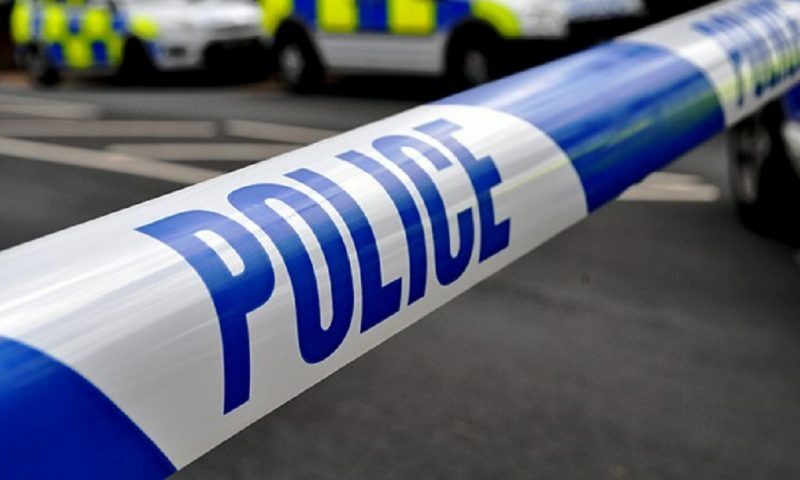 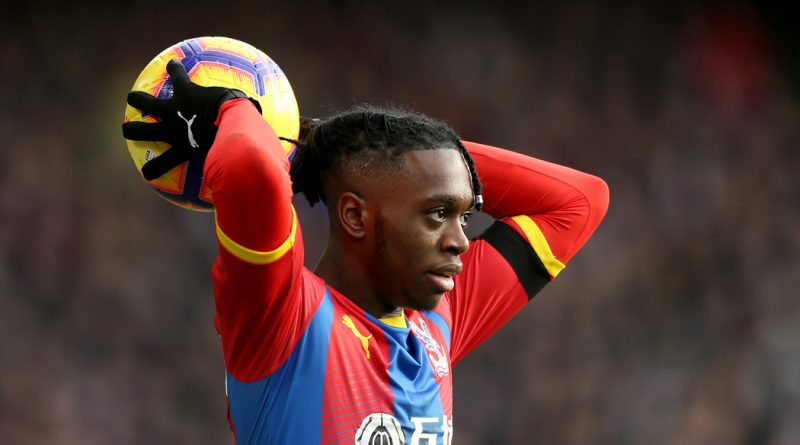 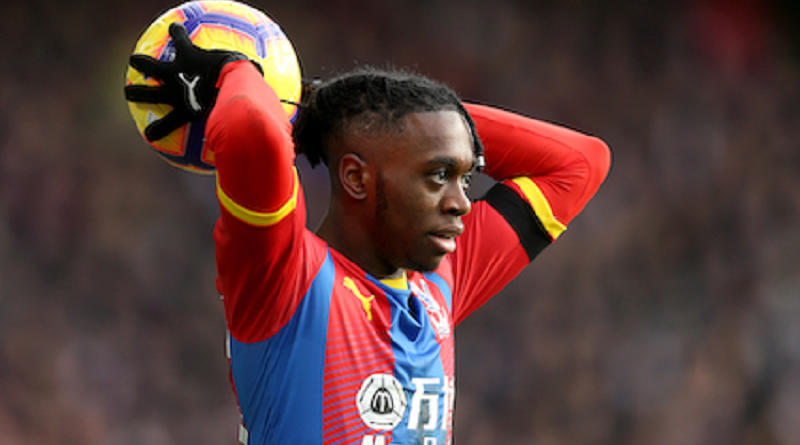 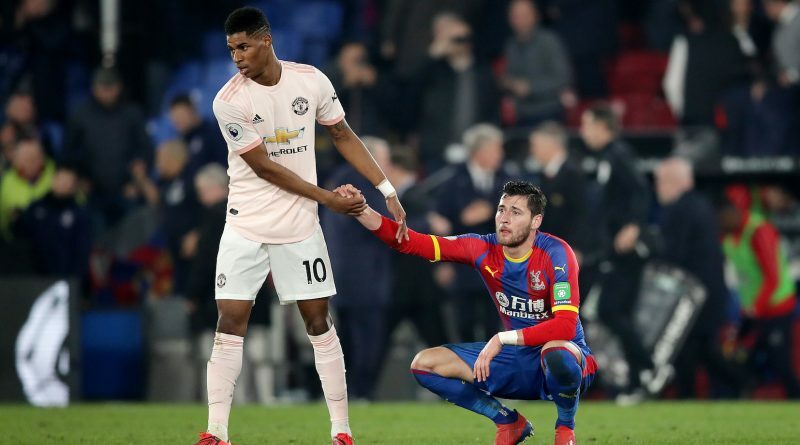 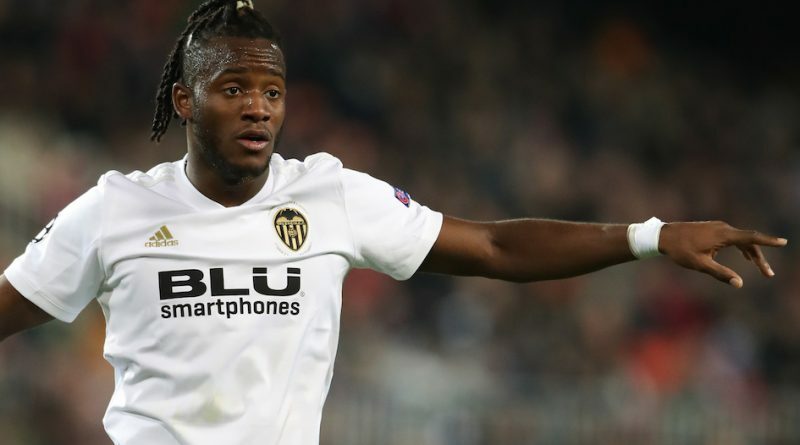 BY RICHARD CAWLEY Wilfried Zaha’s suspension looks set to be longer than just Crystal Palace’s home game against Fulham on Saturday – after the FA charged him with improper conduct. 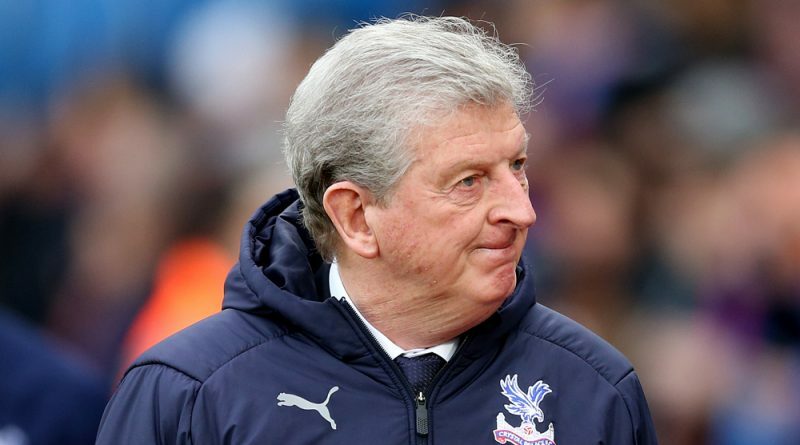 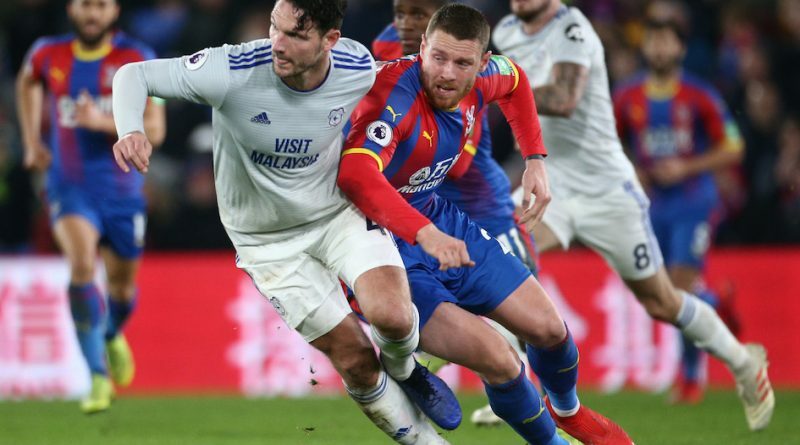 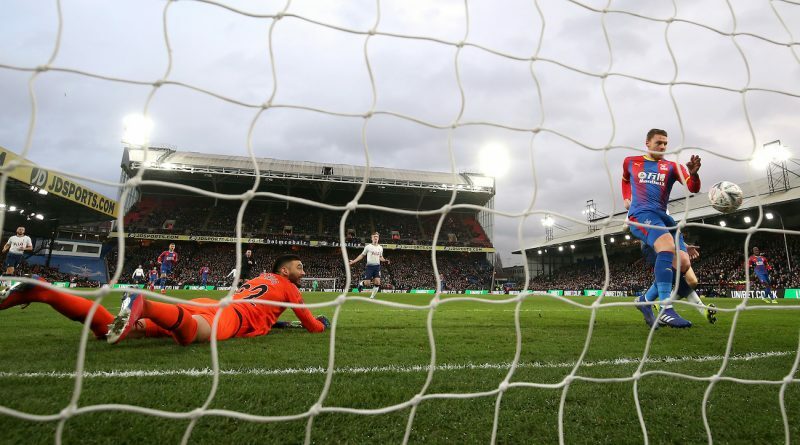 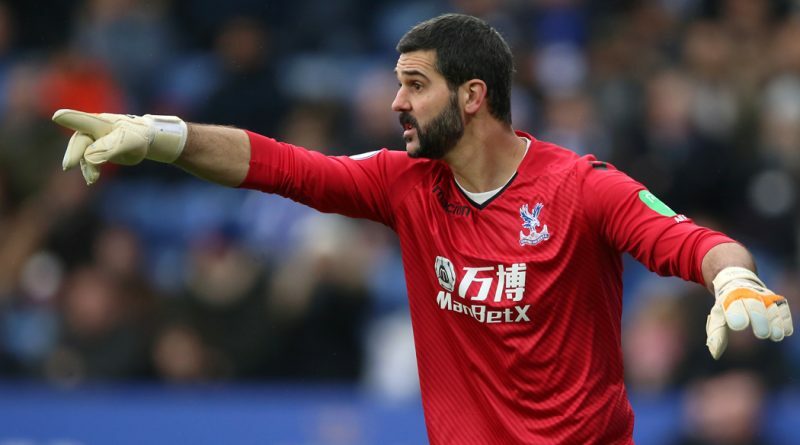 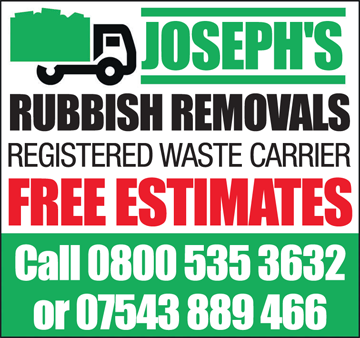 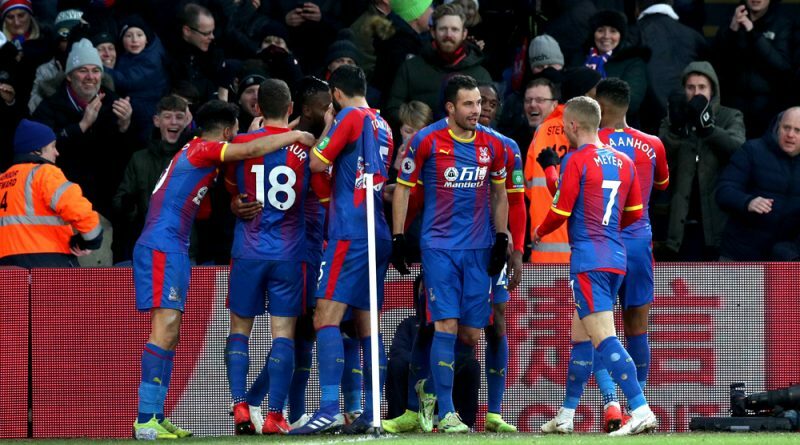 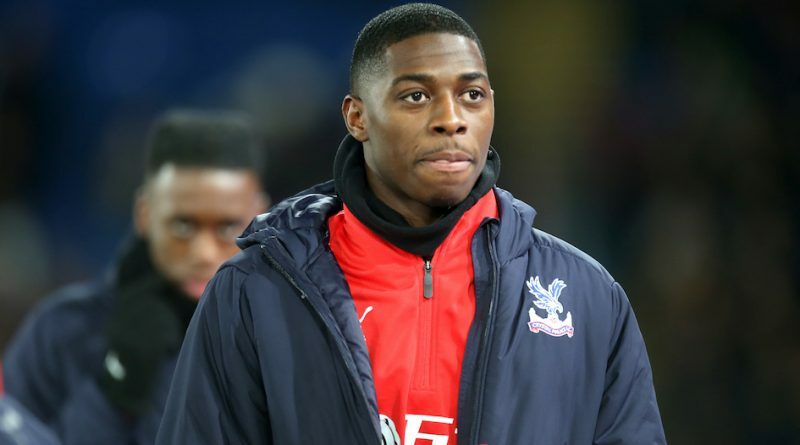 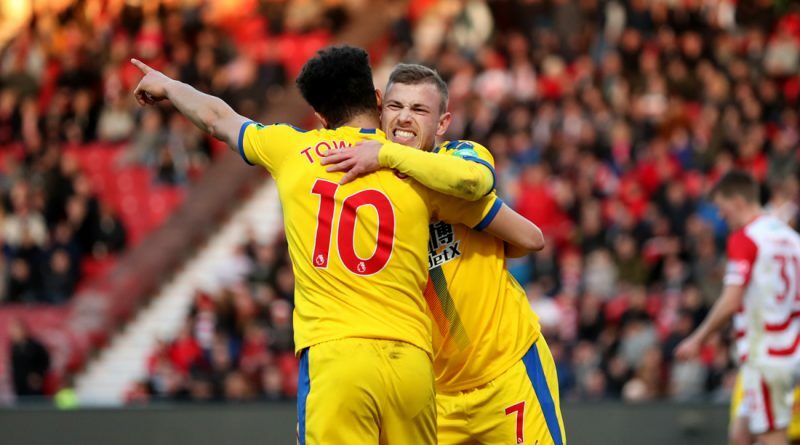 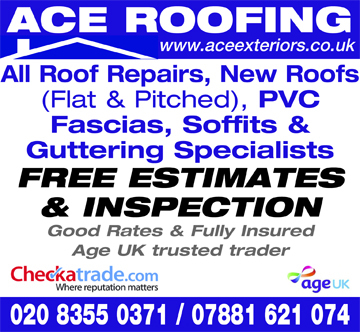 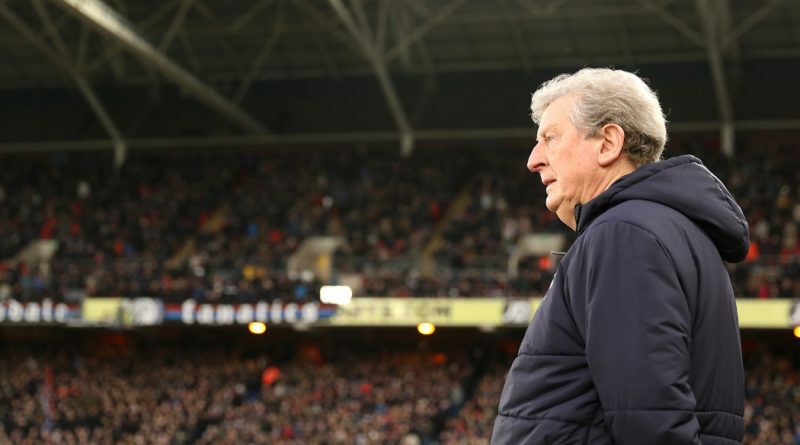 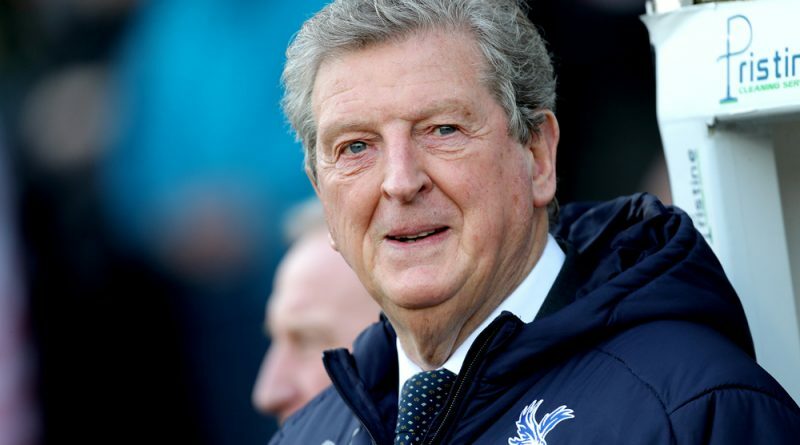 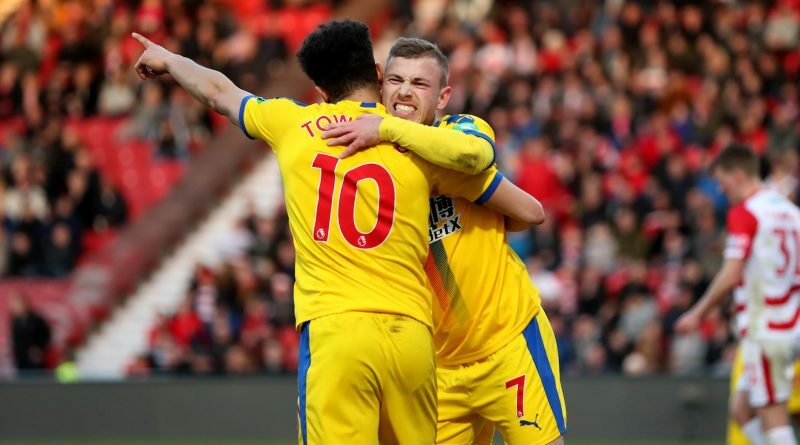 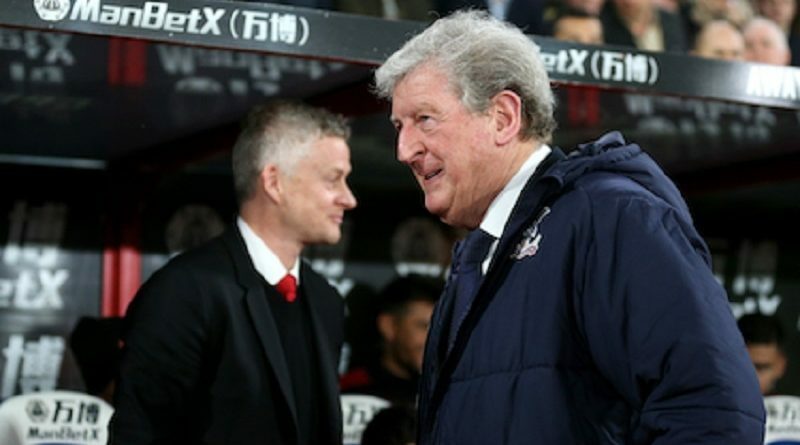 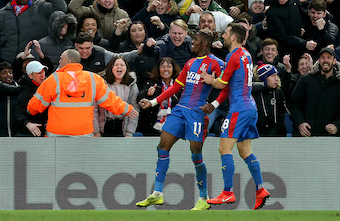 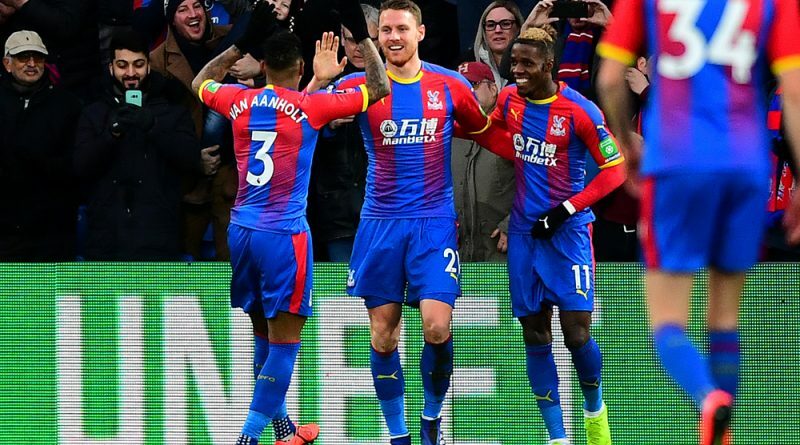 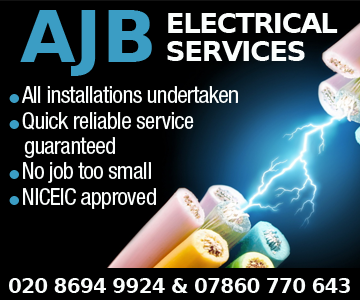 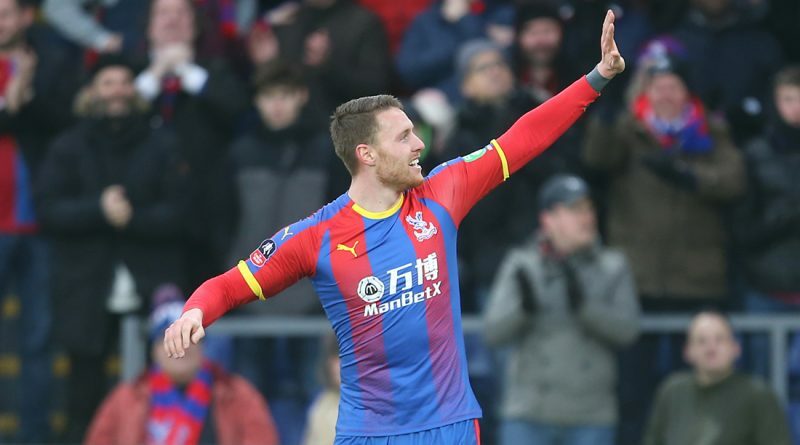 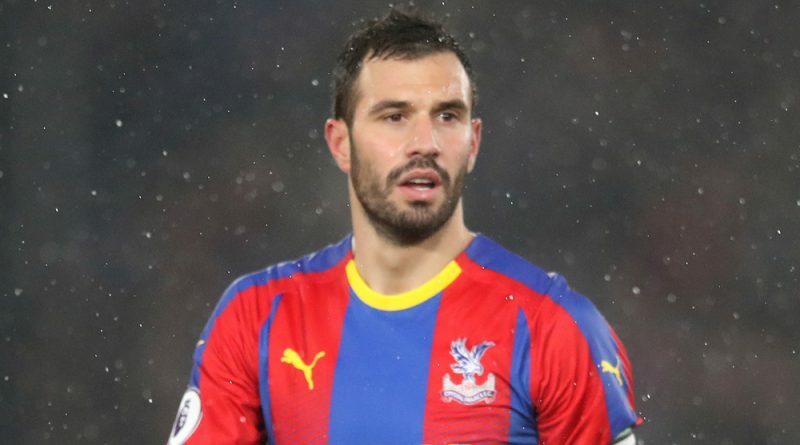 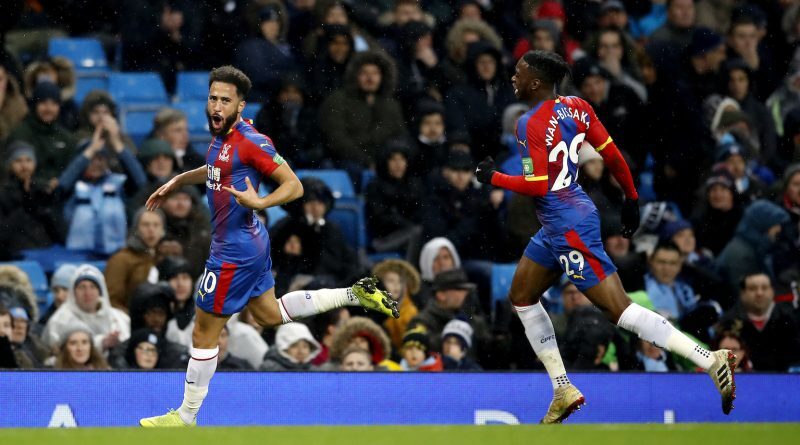 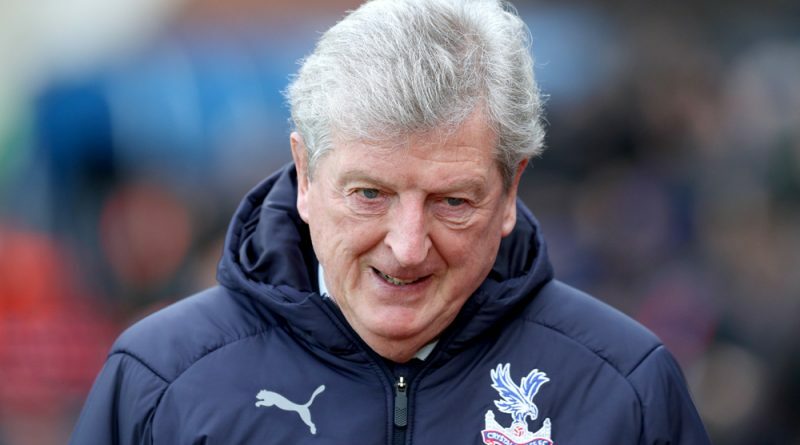 BY MATT WOOSNAM Crystal Palace made it three South London wins from three in the FA Cup fourth round as they coasted past a lacklustre Tottenham side at Selhurst Park. 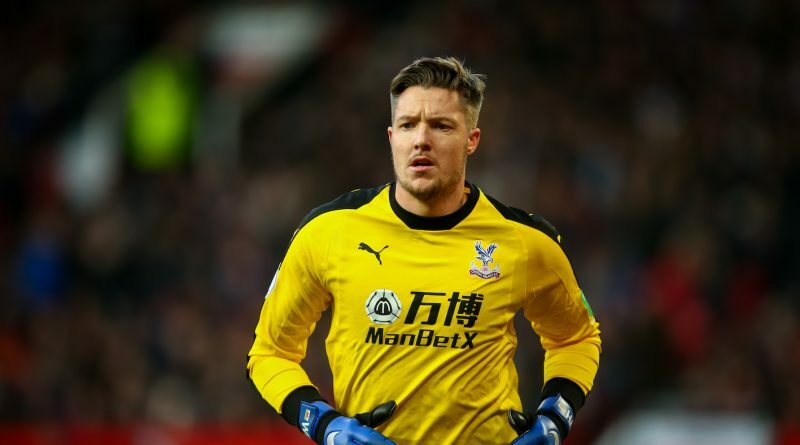 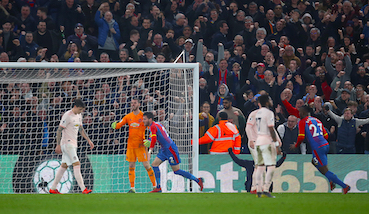 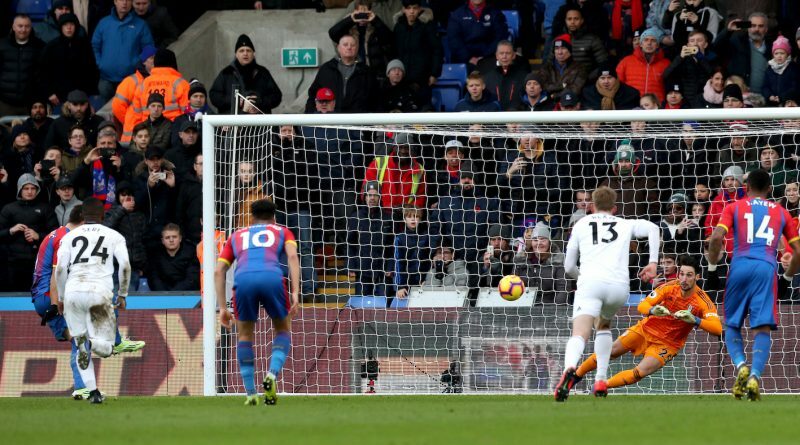 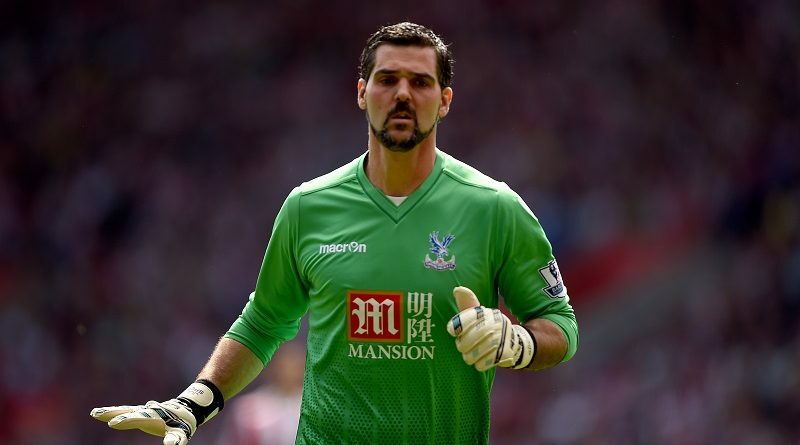 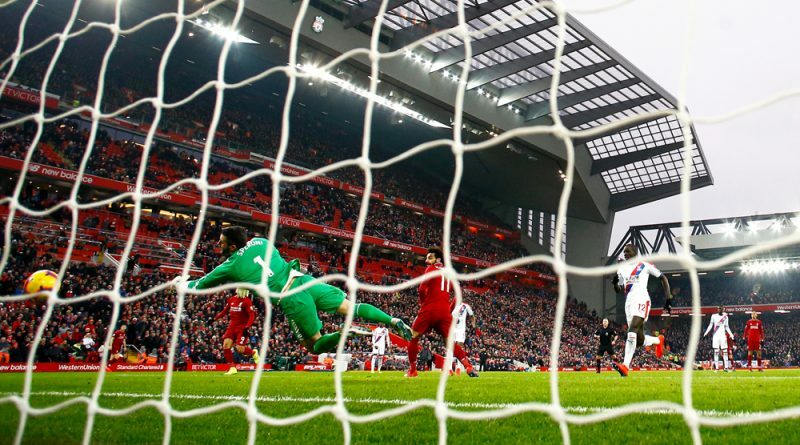 BY RICHARD CAWLEY Wayne Hennessey has been charge by the FA for allegedly making a Nazi salute – something which has fiercely been denied by the Crystal Palace goalkeeper.